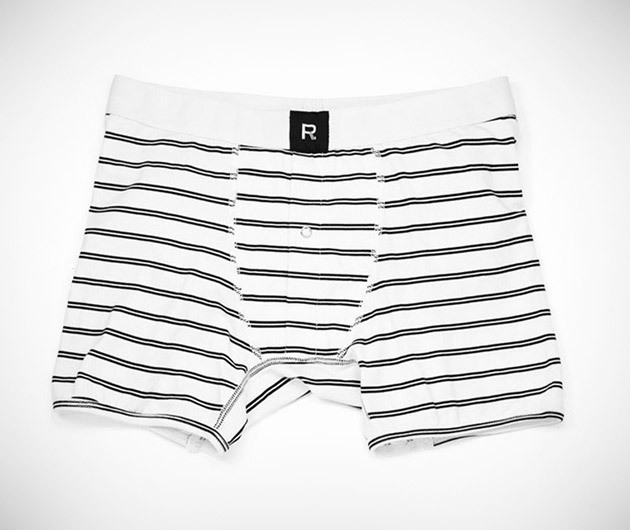 Stylish - and supportive - boxer briefs from sock makers, Richer Poorer Underwear is constructed from a cotton and spandex blend to allow your man bits to breathe. There's a whole host of black and white prints plus some solid options, but don't go letting your pant waistband drop too low to show them off. It's not a good look.